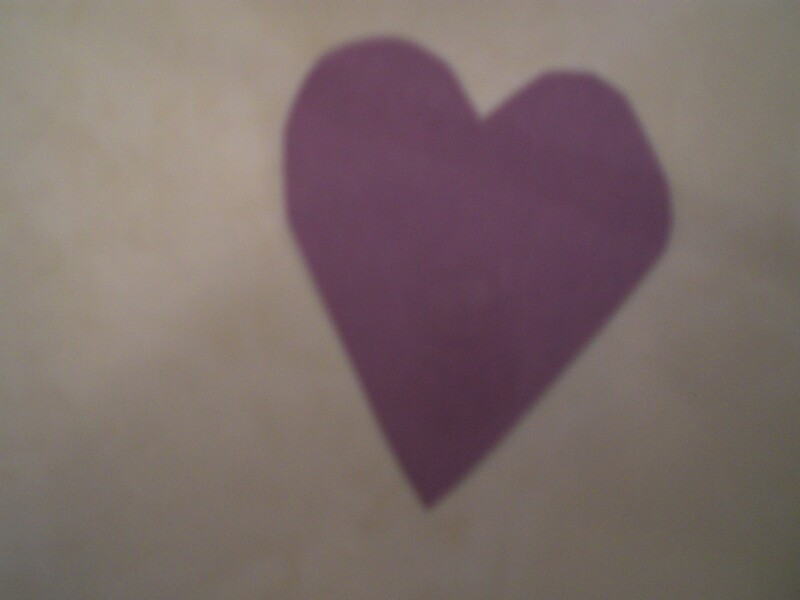 Here is a cute and easy Valentine to make in 2 versions. 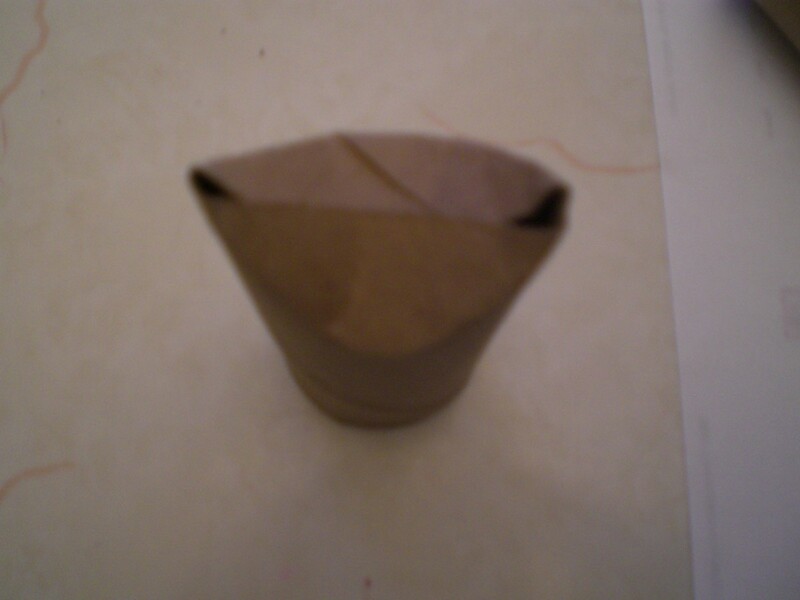 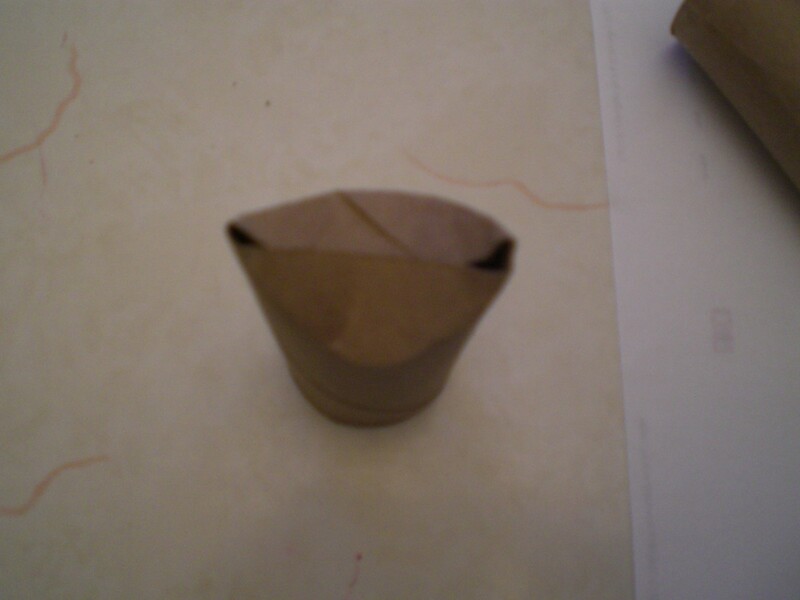 Fold down the front and back of a paper roll to form a V shape. 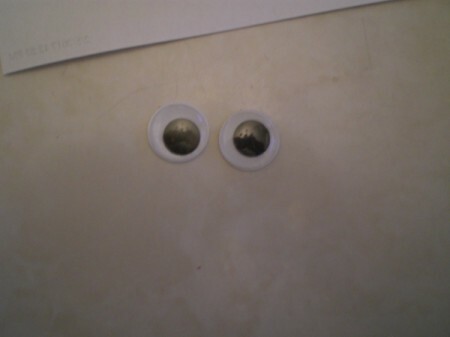 Cut out 2 round circles (or use googly eyes if you have them!). 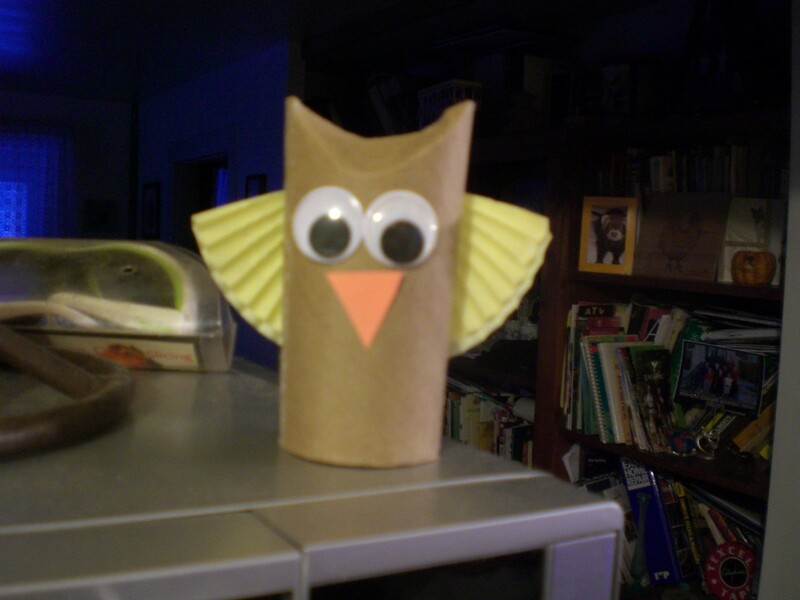 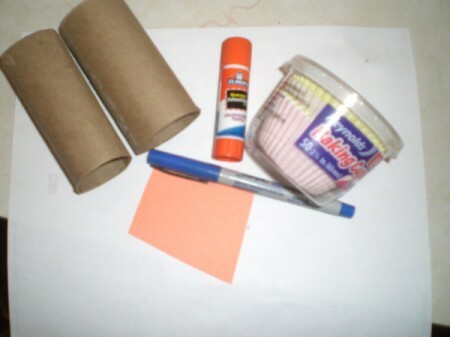 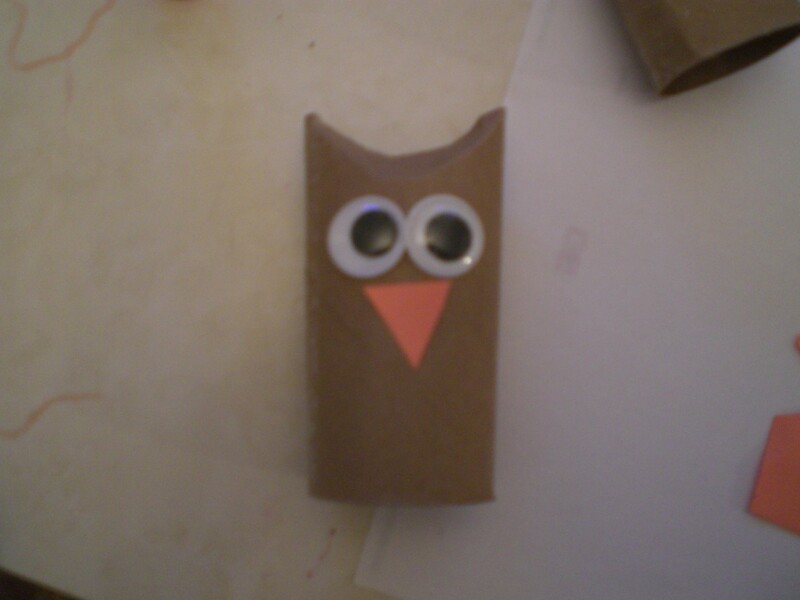 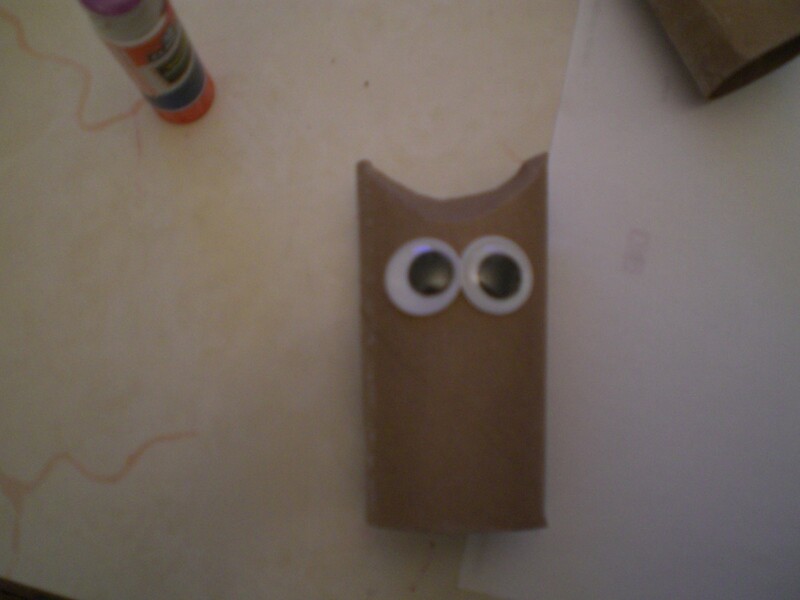 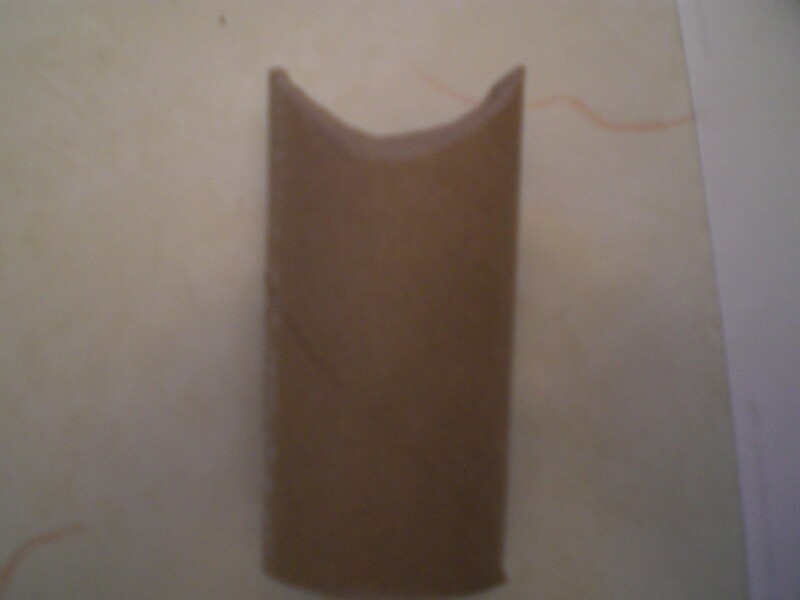 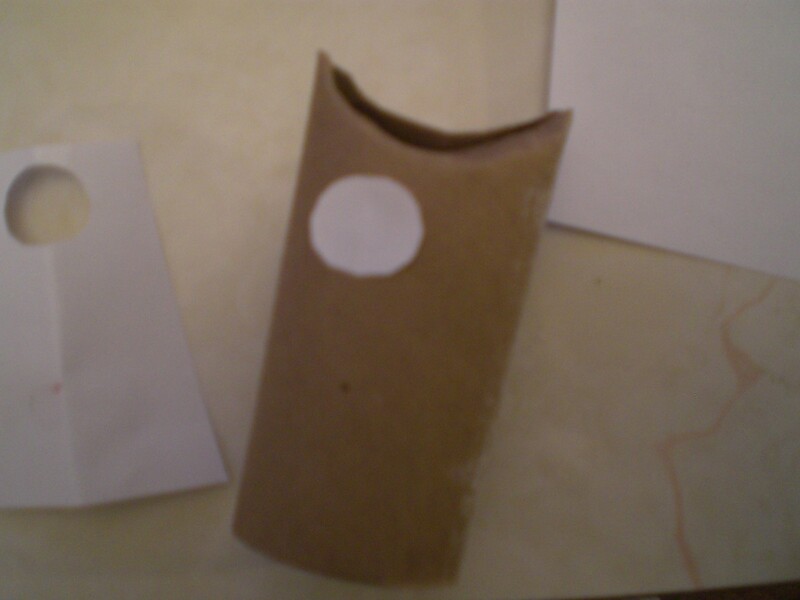 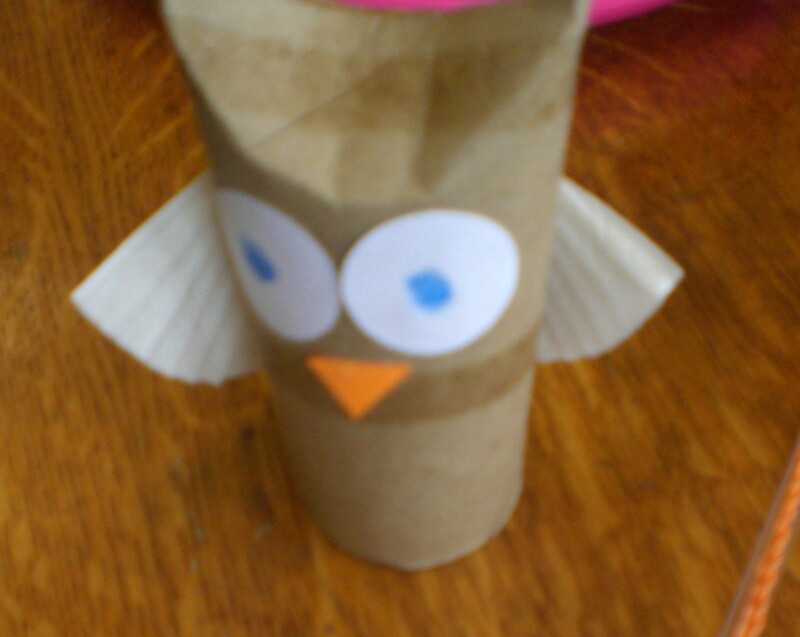 Cut out a triangle beak and glue it to the roll. 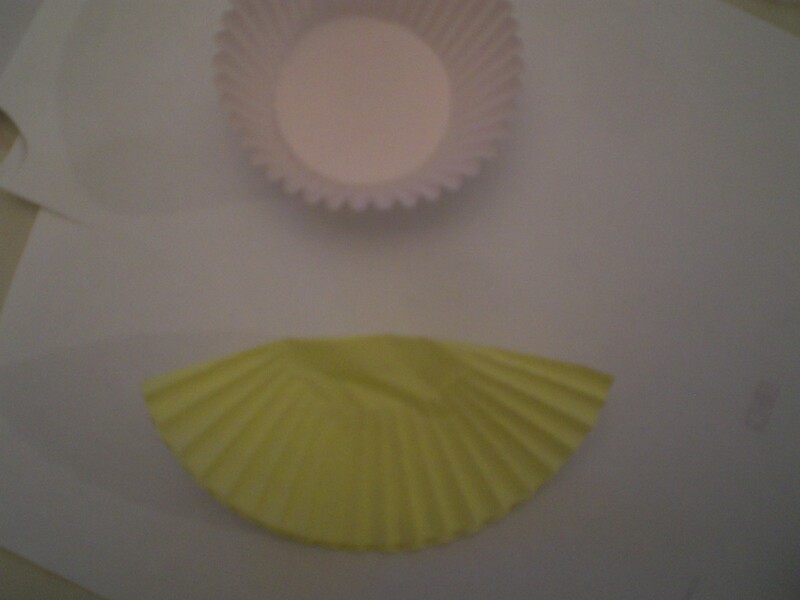 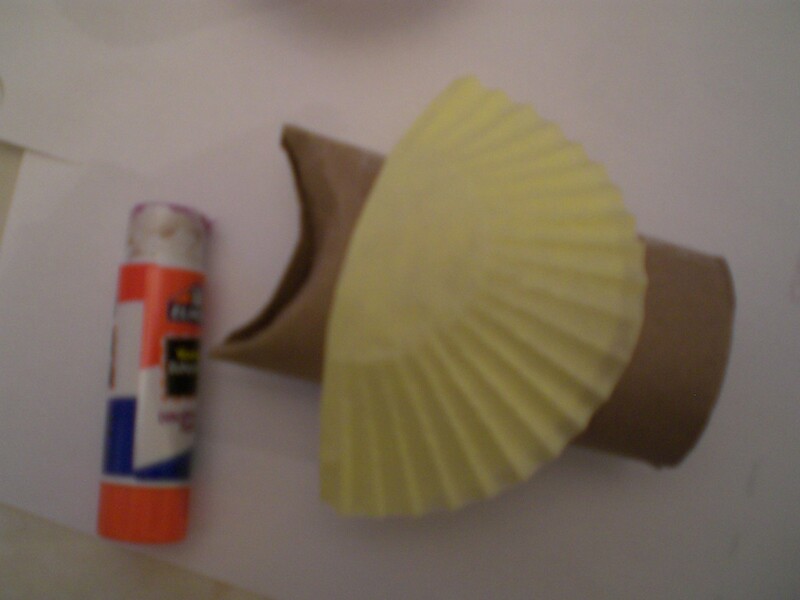 Fold your cupcake paper in half. 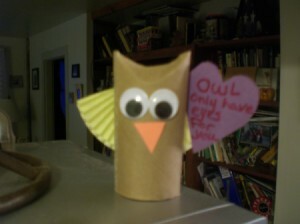 Glue it to the back of the owl. 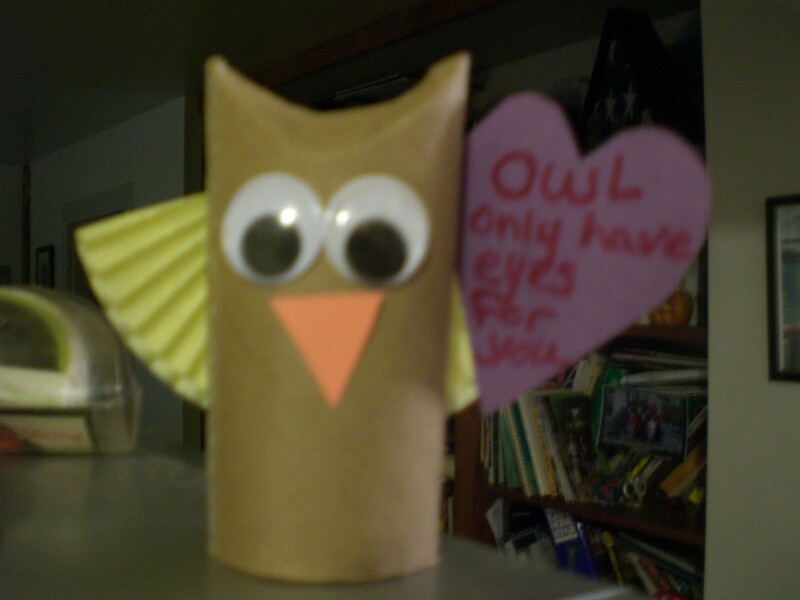 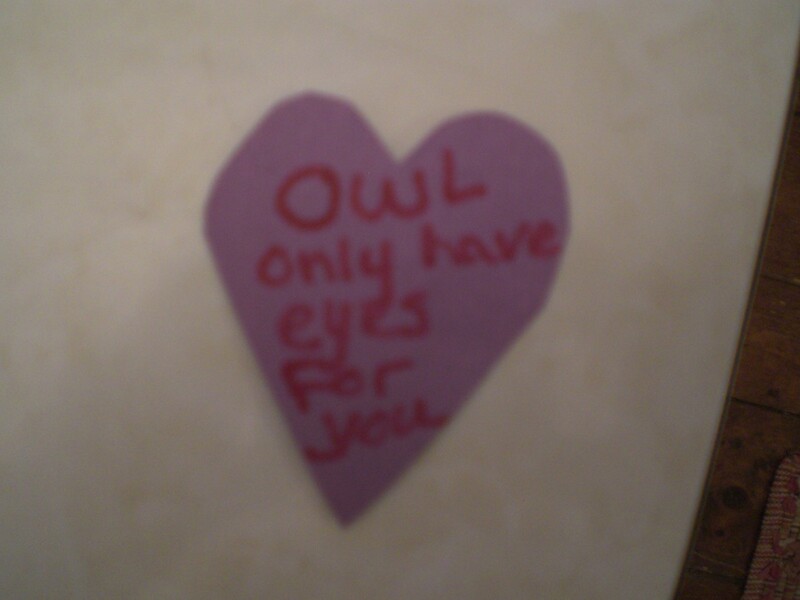 Optional: cut out a heart and write a cute saying like "I only have eyes for you" or "Owl be your Valentine" or "Owl always love you" and glue it to the wing.